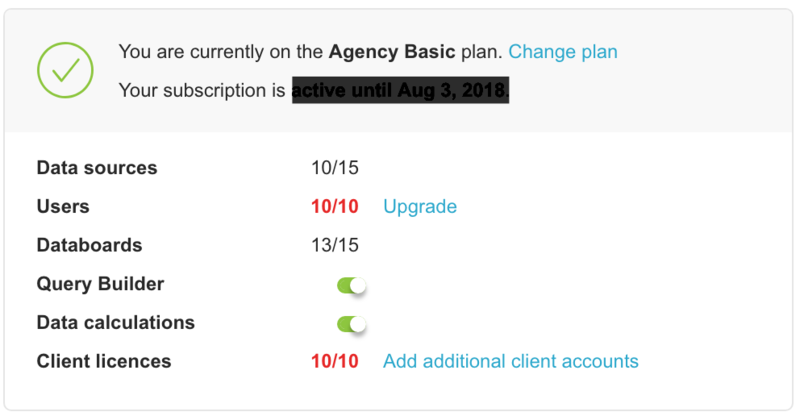 To upgrade the Plan of a Client Account, first log in to your Agency Account. From there, navigate to Account > Clients. Find the Client Account you want to change and select Edit. If you need to downgrade the Plan of a Client Account, please email Support at [email protected] and we'll assist you. Before changing the Plan, we'd recommend reviewing your Agency Account Plan limits by navigating to Account > Billing. 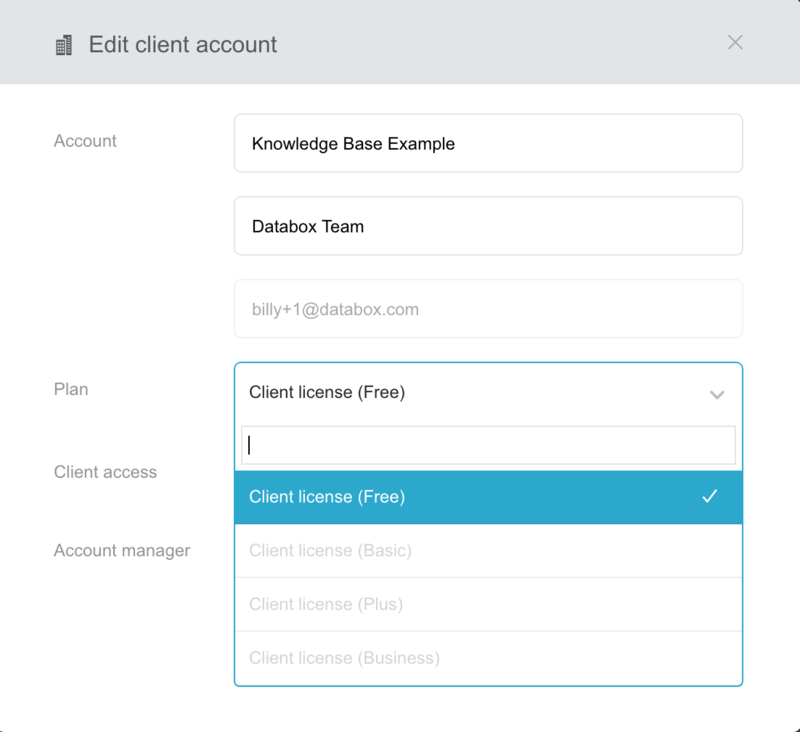 There you'll see the number and limit of Client Plans included in your account.